Government has refiled proceedings against former Housing Development Corporation (HDC) managing director Jearlean John over allegations of bribery and misconduct concerning the Eden Gardens development in Couva. 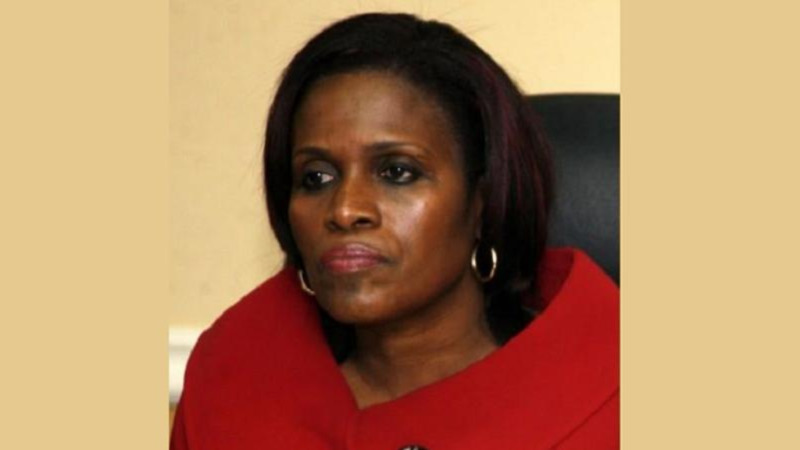 John's attorney Gerald Ramdeen confirmed that the State had re-filed proceedings against her and others regarding the purchase of lands at the HDC development. The matter, which had been thrown out by the High Court in April, concerned the $175 million sale of Eden Gardens after the land was initially valued at $52 million. 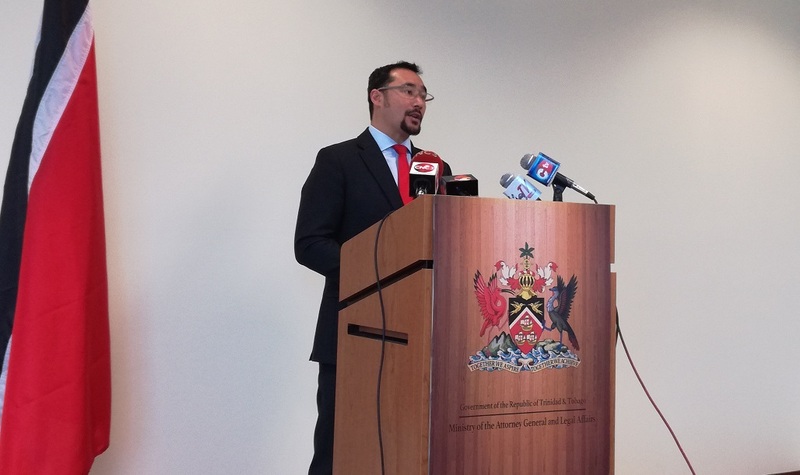 Stuart Young, Minister in the Ministry of the Attorney General, said the claim was refiled on April 27 against Jearlean John, Henckle Lall, Graig Davis, Peter Forde, Project Specialist Ltd, Ronald Heeralal, Point Lisas Park Limited, Anthony Sampath, Patrick Soo Ting and Everil Ross for, inter alia, unlawful means conspiracy, breach of fiduciary duties and bribery. Young said the re-filing became necessary after some of the Defendants made a procedural application querying the grant of Orders by the High Court extending the time for the Attorney General and Housing Development Corporation’s service of the claim on the Defendants, whilst they made applications designed to “follow the money”. On April 17, 2018, the High Court set aside the Orders granting these previous extensions of time for the service of the claim. Young said the High Court has not determined the substantive issues in this matter, and the setting aside of the Orders of extensions of time, and the dismissal of the previous claim do not affect the State’s ability to re-file this claim. 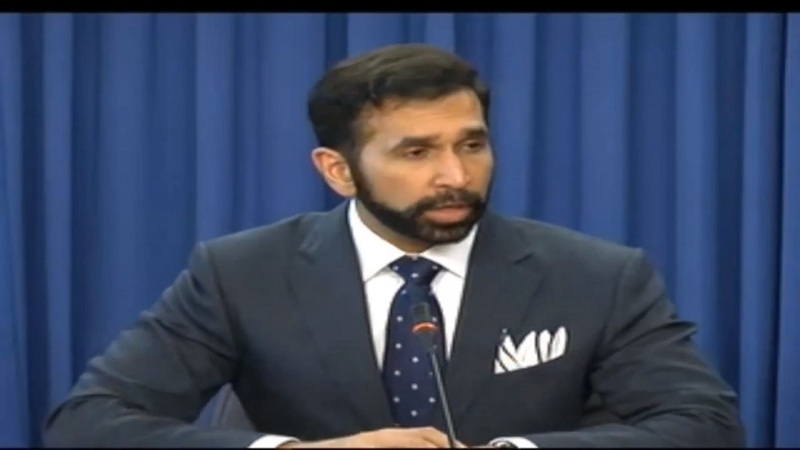 The claim, which is now commonly referred to as “the Eden Gardens case” arises out of the misuse of public funds to acquire a property known as Eden Gardens in Chaguanas by the Housing Development Corporation for a sum substantially greater than its open market value. The claims in the proceedings allege, among other things, bribery and a conspiracy by those who controlled the HDC and others, to use public funds to acquire property known as Eden Gardens at a cost substantially greater than its market value. "On February 3, 2010, Point Lisas Park Limited purchased Eden Gardens for $5 million. On November 28, 2011, Eden Gardens was valued for $52 million by a reputable private valuation firm. On November 9, 2012, HDC purchased the Eden Gardens lands from Point Lisas Park for $175 million." "The claim outlines how the eventual payment of the grossly inflated sum for the lands was as a direct result of the failure of key personnel, who controlled the Housing Development Corporation at that time, to exercise their duties as public officials by taking reasonable, responsible and sensible steps to conduct due diligence on the transaction and the value of the land being acquired." "Those failures constituted breaches of duty by the First, Second, Third, Fourth and Fifth Defendants (Jearlean John, Henckle Lall, Graig Davis, Peter Forde and Project Specialist Limited, respectively). The Sixth Defendant (Ronald Heeralal) also allegedly breached duties owed to the State." "The Defendants were all parties to an unlawful means conspiracy," the Ministry said. Young said in addition, there is "overwhelming evidence of the payment of a bribe" by the Seventh Defendant (Point Lisas Park Limited), the seller of Eden Gardens, which was allegedly received by the Tenth Defendant (Everil Ross), an employee of the Valuation Division involved in preparing a valuation to justify the payment of $175 million. "The Office of the Attorney General and the Housing Development Corporation, are confident that at the eventual trial of this matter it will be publicly demonstrated and determined that this is one of the most brazen and egregious cases of corruption and abuse of state resources that has been litigated to date in our country." "The State will pursue this matter and other matters of corruption that have been filed, and are soon to be filed, to conclusion," Young said.